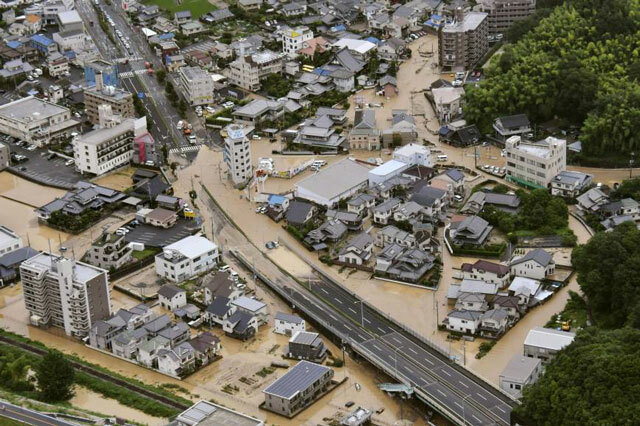 A series of floods and mudslides caused by torrential rains devastated extensive areas of western Japan in July. 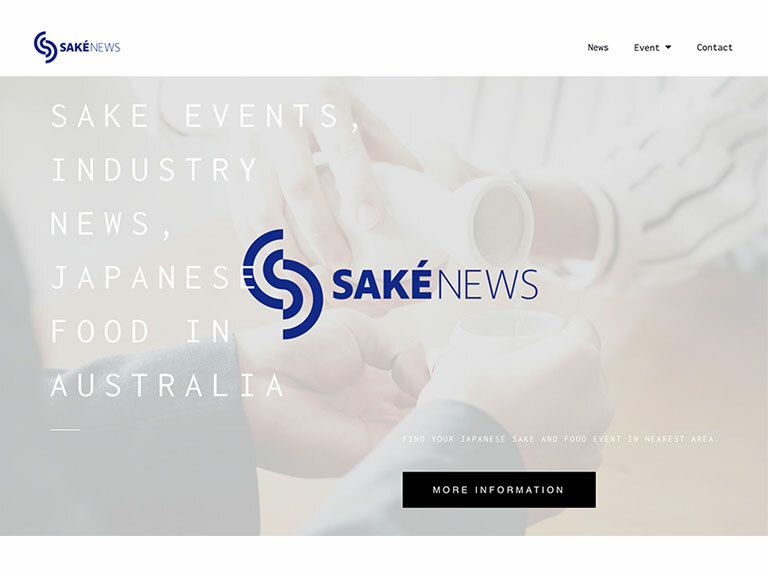 Popular sake maker Asahi Shuzo are amongst those affected. Their brewing facilities in Iwakuni city, Yamaguchi Prefecture suffered heavy damage under the extreme conditions – an overflowing river submerging the brewery in 70cm of water, followed by a three day long power outage. 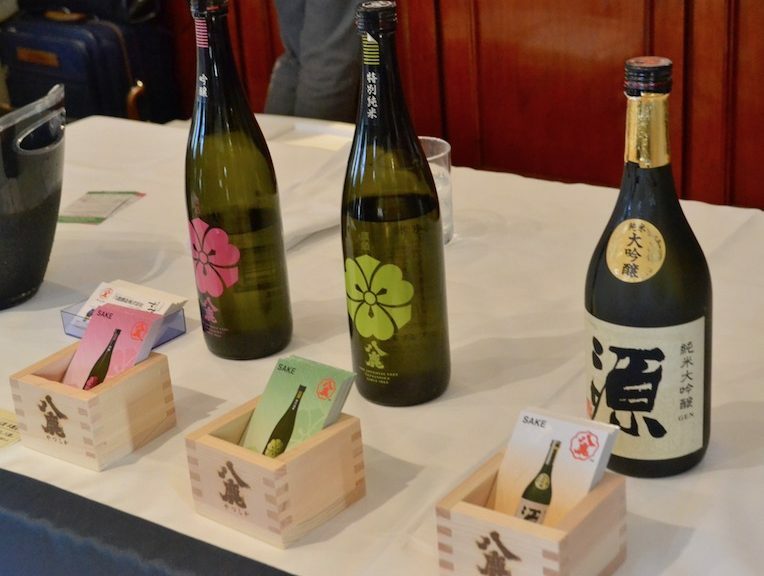 As a result, roughly 700,000 bottles became unsuitable for shipment under their Dassai brand-name – long seen as a high-quality, premium sake brand both in Japan and in overseas markets. 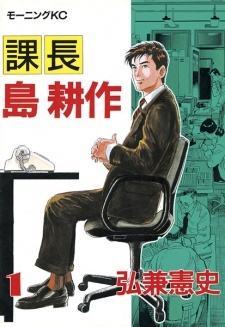 It was then that famous Japanese comic book author Kenshi Hirokane, widely known for his series “Kacho Shima Kosaku” (Section Manager Shima Kosaku), suggested a collaboration venture – in which the affected sake would be sold under the comic books brand-name. 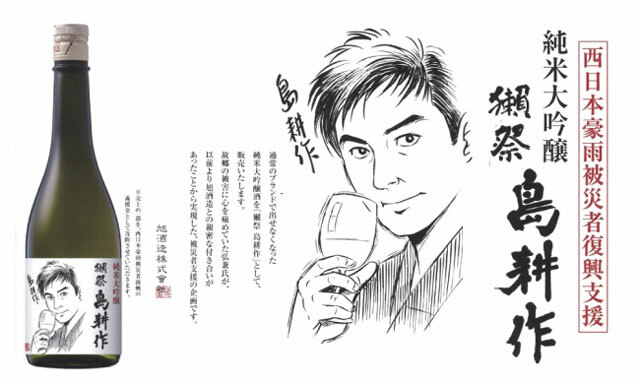 Dassai took him up on this offer, and the Shima Kosaku Charity Edition sake was created. 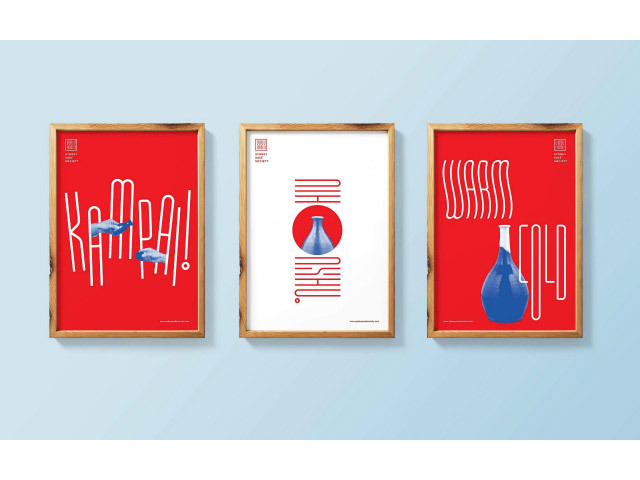 The idea being that whilst the disaster-affected sake bottles were not up to the standard of the Dassai brand, they had still maintained a quality flavour representative of a Junmai Daiginjo style sake that was not to be wasted. For every bottle sold, part of the proceeds of sales will be donated to the areas of Japan affected by the disaster. 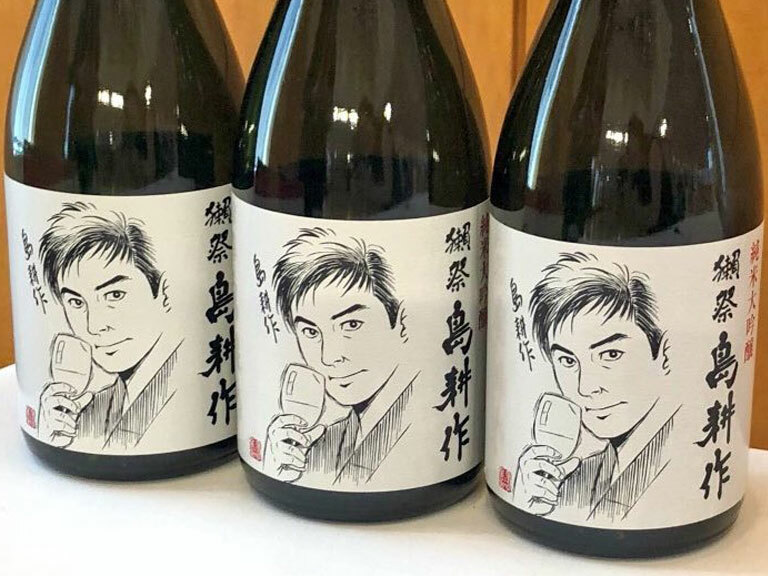 Asahi Shuzo is not a firm unfamiliar with this kind of venture, having in the past made monetary donations of more than JPY150 million to those who had suffered from similar disaster such as the Great East Japan Earthquake and Tsunami in March 2011 and the Kumamoto Earthquake in April 2016.
https://www.sake-news.com.au/news/286Comic-Tie-in ‘Shima Kosaku’ – Charity Edition Sake from Dassai now on sale!